Get your food delivered to your event, set up, and served. You can also have it prepared in bulk to be delivered or picked up. We'll portion out each individual plate for you, packaged for easy pick up or delivery. Great for office lunches. Buffet style weddings or a full waitstaff served meal. Bar servers also available. Not just weddings! 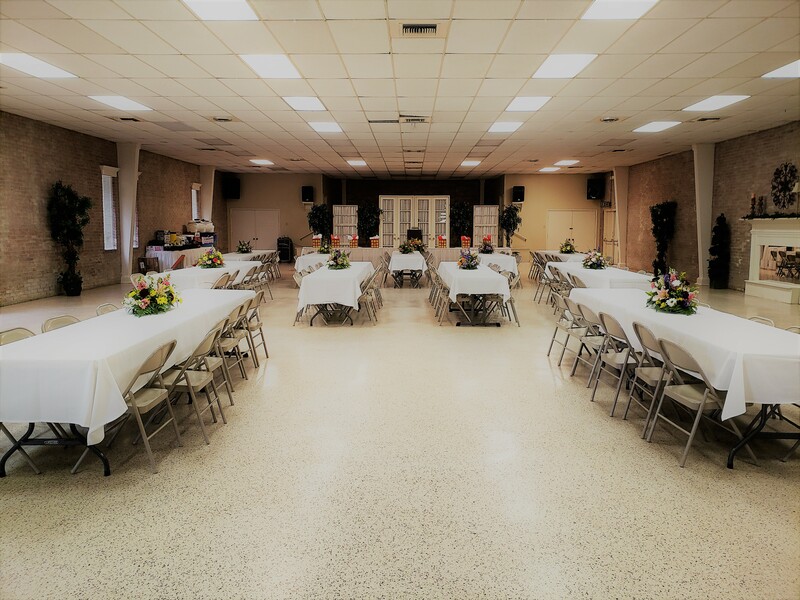 We also offer our buffet style service for showers, meetings, reunions, and other special occasions. 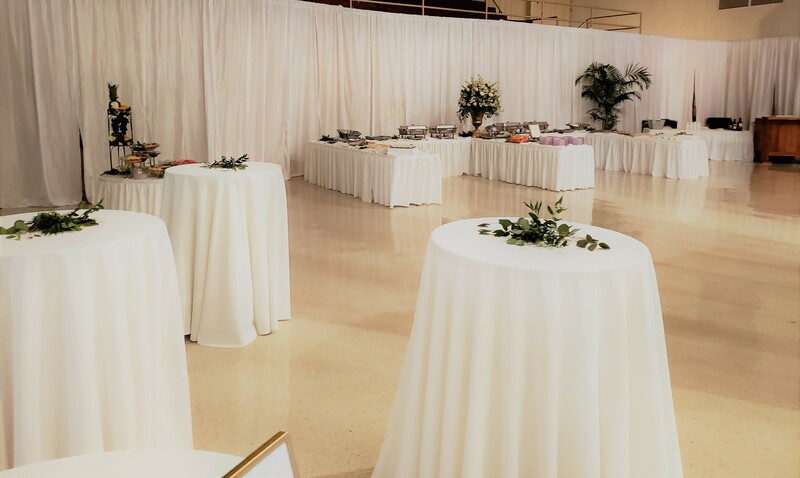 Our full menu is available for these events, and we can supply all plating, utensils, table cloths, table skirting, and beverages. Choose from our full buffet service with waitstaff, or from an easy-clean up bulk delivery or pick up. This option is great for businesses with a lot of employees to feed, but not much time to eat. 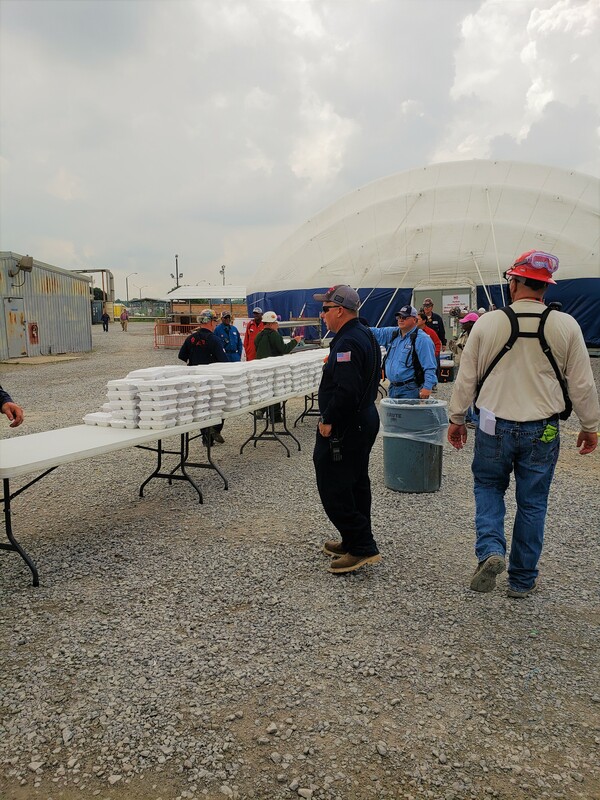 We are proud to serve many of the chemical plants in our area every week, providing them with fast and efficient service so their employees can enjoy a meal and get back to work. Available for pick up or delivery in perfectly portioned disposable plates. Ask us about catering your wedding! We have created a select menu of cajun wedding favorites to make it easy for you. We also provide waitstaff if desired, and can cater to buffet style service or intimate 3 course table service for your style of wedding. Tablecloths, table skirts, plating and utensils also available, as well as cake cutting.